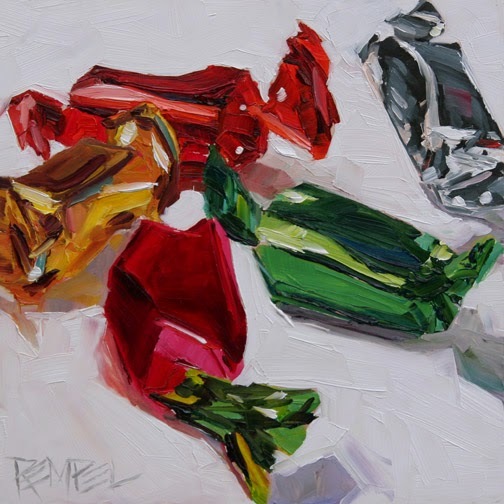 This is a second painting of my shiny, colourful candy. I looked for some quotes online about candy and this one made me laugh. I don't know this book, but perhaps I'll have to check it out.